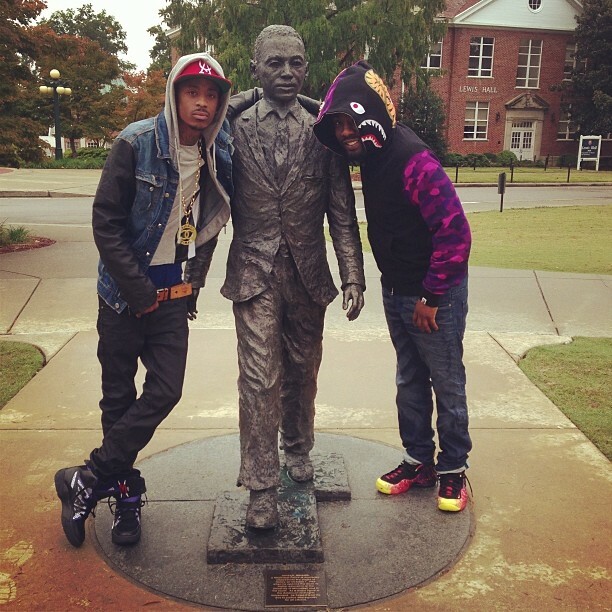 If there’s one thing Wale can’t resist, it’s an early pair of Foamposites. 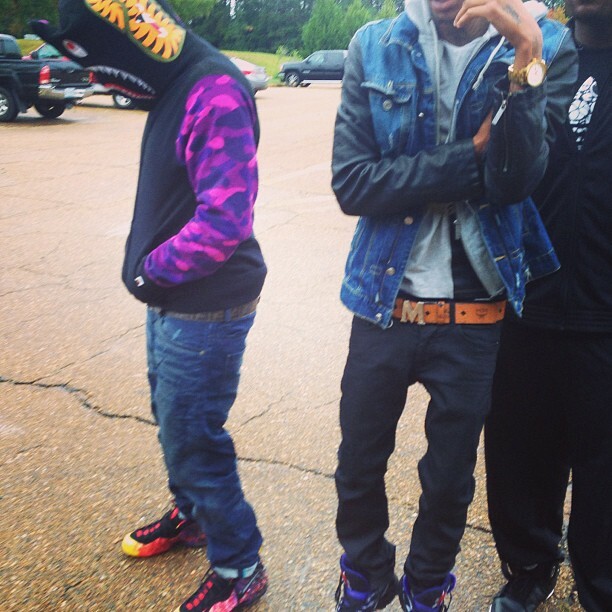 Granted, we’ve seen him sporting all sorts of sneakers ahead of their release date, but most often they are of the Foamposite sort. This time around it’s the Nike Air Foamposite Pro “Asteroid” that oughta be in stores before the year’s end. Are you on board with this pair or are you already pining for the days of solidly colored Foams? 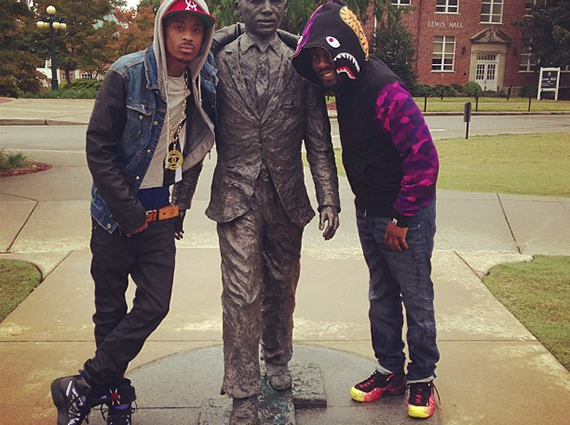 Tell us down in the comments after you see the extra shots of Wale wearing the sneakers in question.